Susan trained and qualified at Kingston and Lambeth College, having previously worked within the financial services sector. She has experience of offering counselling services within the Charitable, the NHS as well as within the Private sector. She has worked in private practice in Wimbledon Village for the past two years, having previously worked in Putneymead Group Medical Practice, Sutton Women’s Centre and ASCA (Addiction Support and Care Agency). Susan is interested in working in an open and collaborative relationship with each client to help each one to find out more about him or herself, so achieving personal growth. She draws on a range of therapies including psychodynamic, humanistic and cognitive behavioural therapy together with mindfulness techniques to suit each individual client’s needs. She has experience of treating a range of issues including Anxiety, Bereavement, Depression, Eating Disorders, Life changes, Relationship issues and Workplace issues. 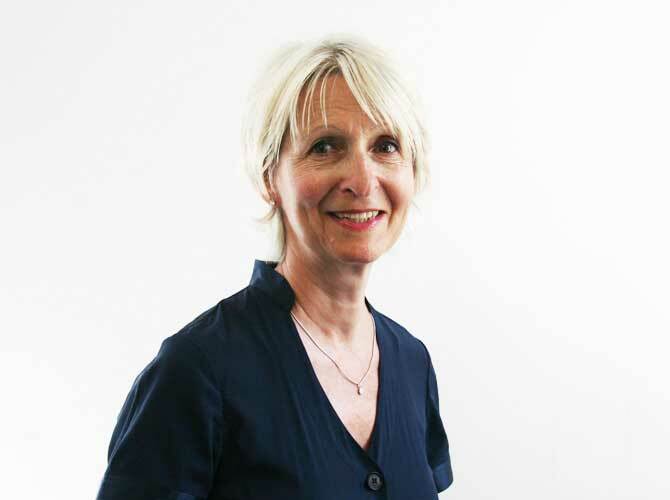 Susan is a registered and accredited member of the British Association for Counselling and Psychotherapy (MBACP) and abides by its code of ethics. She is receiving ongoing clinical supervision to comply with the BACP ethical code. For further information about Susan please email her on srcounselling@outlook.com or call on 07768 384737. For further information please visit www.srcounselling.net.